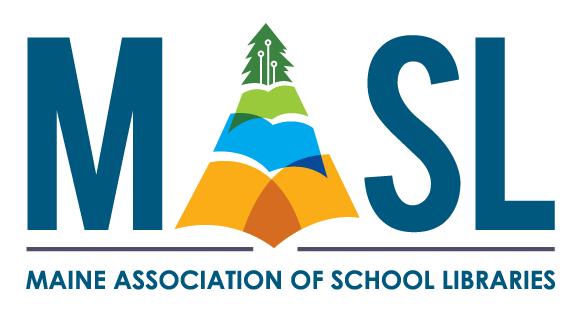 Bundled registration for a MASL member accompanied by a school administrator or school board member. Administrator types: principal, assistant principal, superintendent, technology director, literacy specialist or curriculum coordinator, school board members. 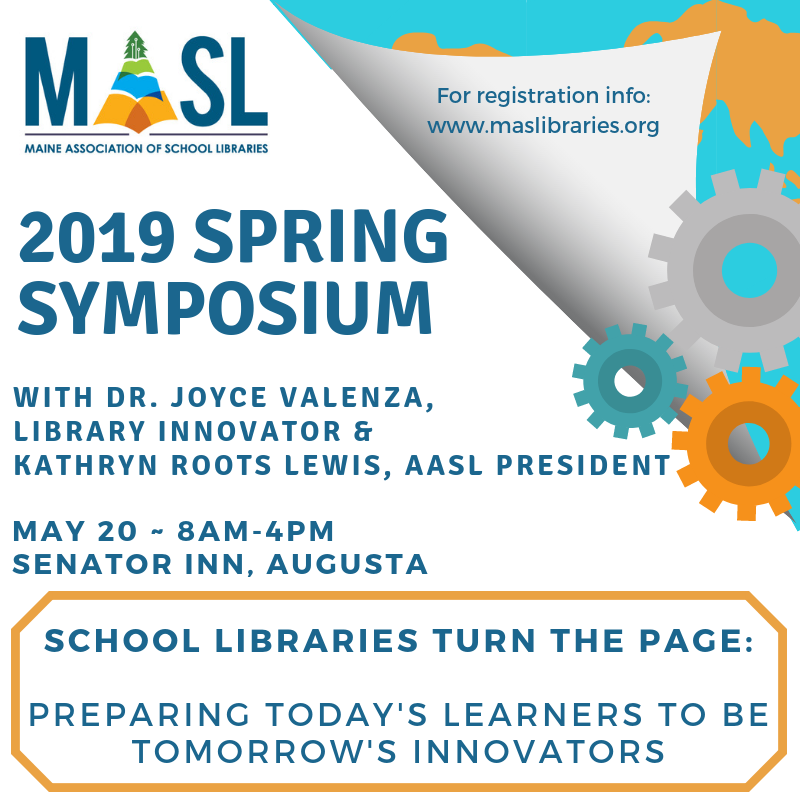 You will not want to miss the 2019 MASL School Library Symposium! Featuring Library Innovator, Dr. Joyce Valenza, and AASL President, Kathryn Roots Lewis. This inspiring day will be a celebration of school libraries and a call to action for innovation in school librarianship. Join the movement and be a part of this powerful event on Monday, May 20th, 2019 from 8:00am-4:00pm at the Senator Inn in Augusta. If you need to cancel your registration for any reason, you must contact maslibraries@gmail.com by Wednesday, May 1st to receive a refund. Cancellations after 5/01/19 will forfeit the registration fee.